Smart voice user interface guides you every step of the way - seamlessly switch from listening to music, watching video or playing a game to taking a call with the touch of a button. 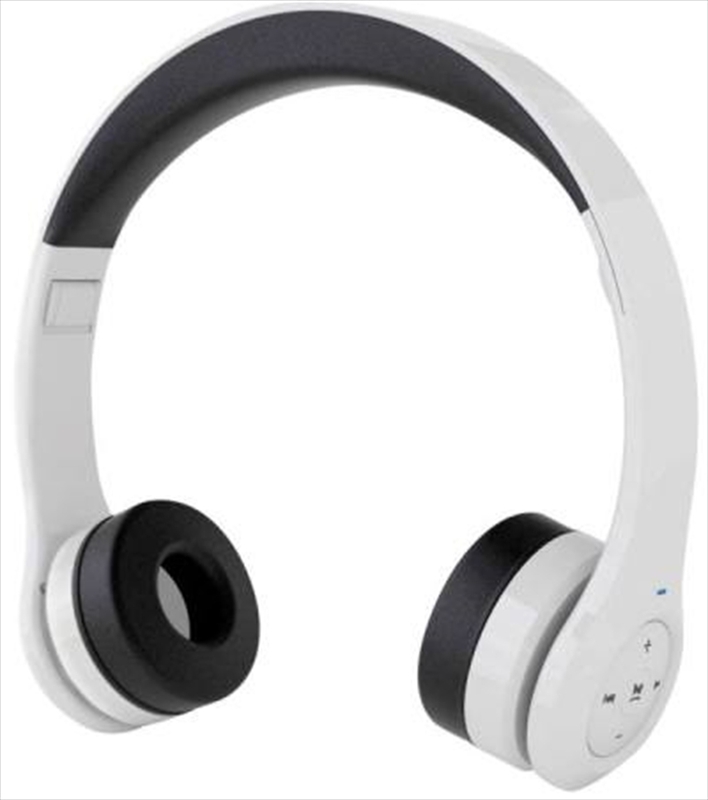 Easy to reach controls located right on the ear clip.Connects to all sorts of bluetooth enabled devices - phones, tablets, PC and Mac, gaming consoles. Watch video, play music, make calls or play games - hear everything within Ronin sounds bluetooth headphones. In-built rechargeable battery gives you up to 15 hours of continuous use. Distortion free listening up to 10 meters away from your connected device.